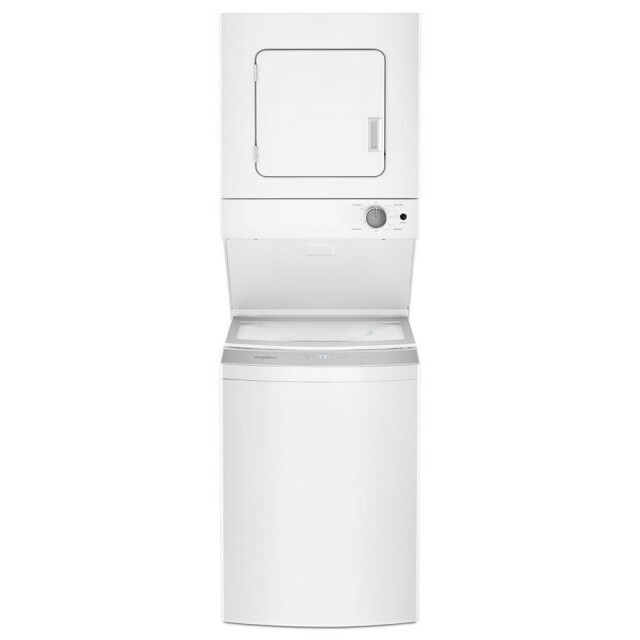 Wash and dry all the essentials with a stackable washer and dryer combination that accommodates small spaces. The see-through washer lid lets you easily check on your load while it's washing and the dryer automatically senses when clothes are dry to prevent over drying. 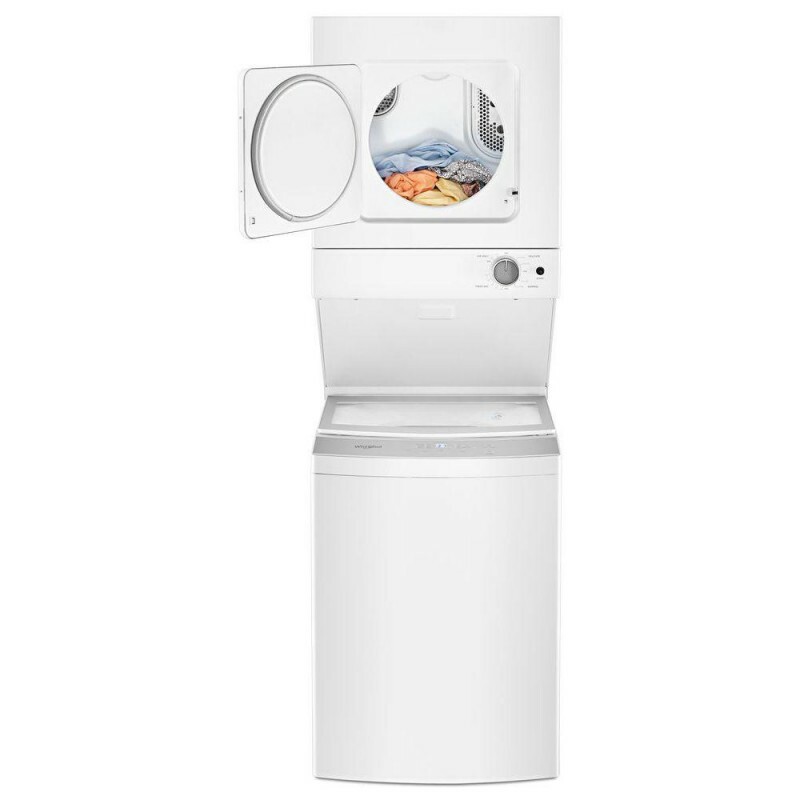 Wash the essentials with 1.6 cu. ft. capacity and dry everyday loads with 3.4 cu. ft. capacity. Reliable machine This is a replacement for my 27 year old thin twin it5000xsn. The only con is this new one is very loud, about 3 times louder. 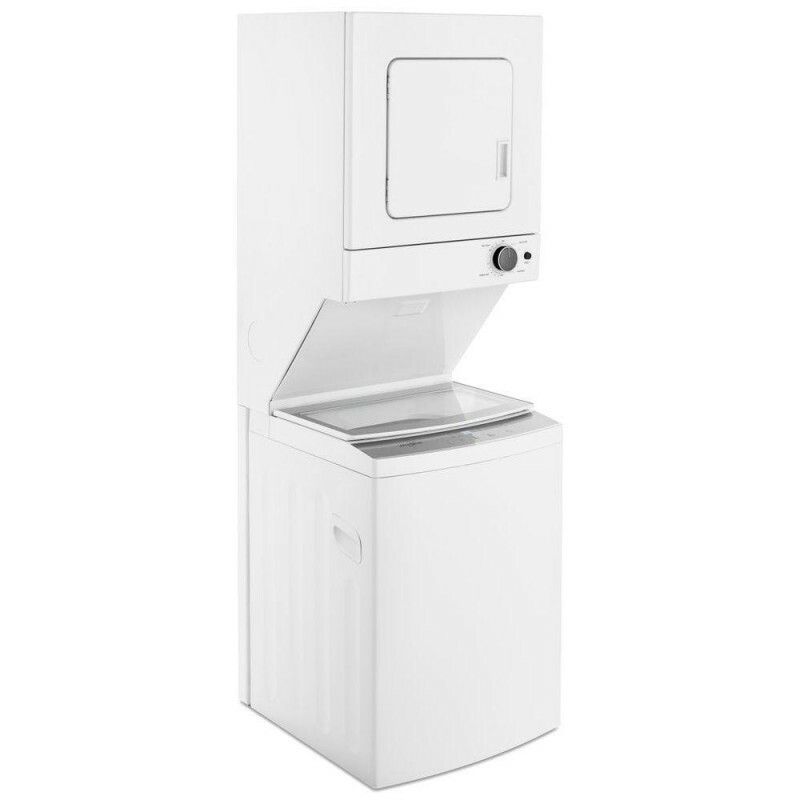 Great machine for small condominium.